Eylure, the UK’s No. 1 eyelash brand is now SA’s number one favourite lash brand too! 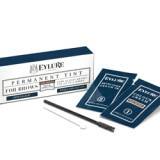 Eylure has been at the forefront of eye enhancement for over 60 years. A background rooted in old Hollywood glamour, innovation and originality has meant that Eylure remains a ‘must-have’ on the red carpet as well as off it! 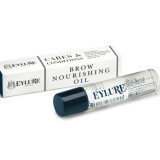 From eye enhancing lashes for a day wear through to long, glamorous lashes for evening wear; Eylure is a cult classic. 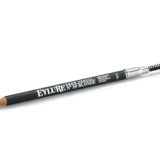 From over 40 styles to choose from Eylure truly are The Lash Specialists!